Dr Kate Selway – an Earth scientist, currently focused on understanding why plate tectonics happens, knowing where to explore for ore deposits, and improving measurements of ice loss from ice sheets. 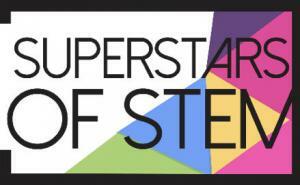 Superstars of STEM aims to smash society’s gender assumptions about scientists and increase the public visibility of women in STEM. STA created Superstars of STEM to create a critical mass of celebrity Australian female scientists and technologists – role models for young women and girls – and to work towards equal representation in the media of women and men working in all fields in STEM. Over five years STA will have equipped 150 female scientists and technologists with advanced communication skills and provided them with genuine opportunities to use these skills – in the media, on the stage and in speaking with decision makers. 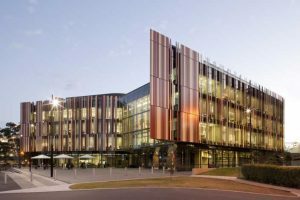 “We need more young women taking up STEM in schools and universities so it’s fantastic to have these role models in STA’s Superstars of STEM program,” said Professor Barbara Messerle, Executive Dean of the Faculty of Science and Engineering. “Each Superstar will connect with hundreds of school children; feature in local, national and international media; and serve as a representative for their work, their discipline and their sector,” Professor Johnston said. STA is the nation’s peak body in science and technology, promoting the sector’s work with government, industry and the general public.